Bastille Day, 2007, originally uploaded by jhoolko. A photo from a family trip to Paris from nearly five years ago. 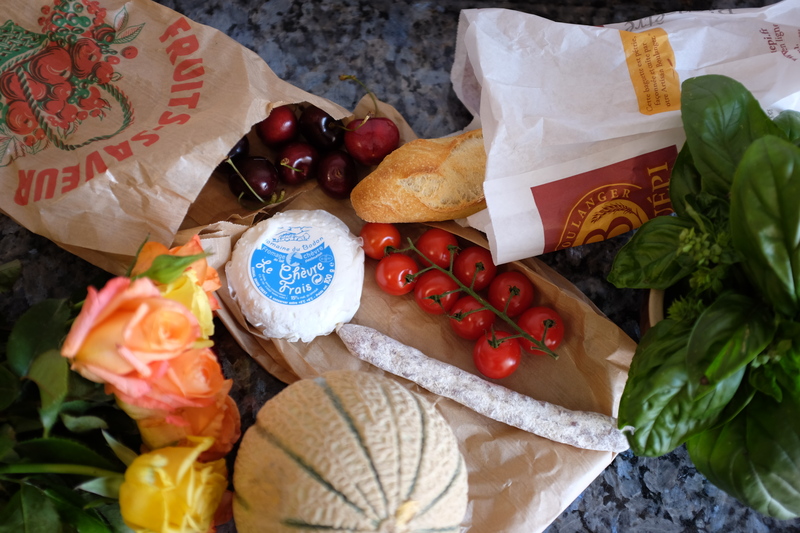 In a happy accident, we ended up there on Bastille Day. 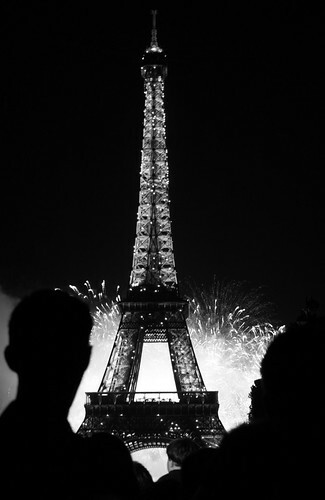 It was hot, and the crowds were immense, but watching fireworks behind the Eiffel Tower with 600,000 French people was a pretty awesome experience.